The one inescapable fact of all non-profit humane organizations is the constant need for funds. 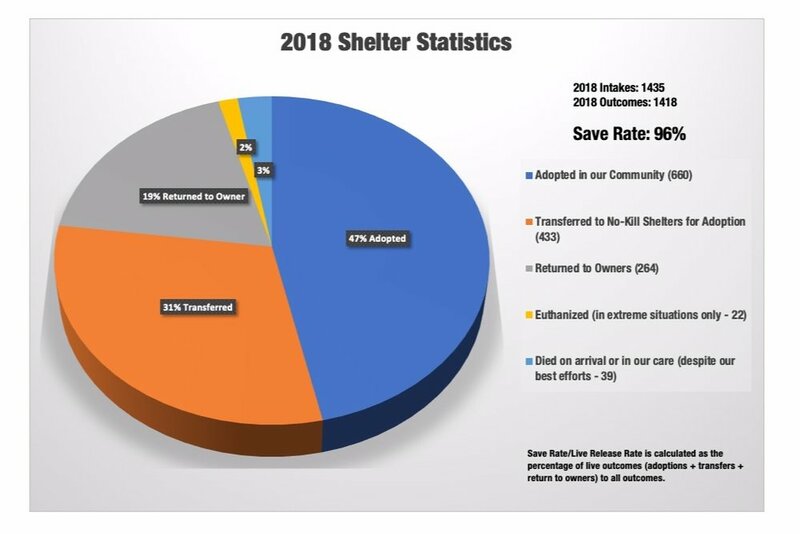 We know that running a shelter is a business, so we are very focused on developing sound and professional fundraising strategies to raise much needed funds. Personal contact is our tried-and-true means of gaining major donations. We have also developed wonderfully imaginative and amusing ways to raise money and goodwill with special events. Stray Hearts Animal Shelter of Taos' goal is to ensure all animals a life that is free of suffering and pain by educating people on proper animal care, by speaking out against animal cruelty, and offering prevention of unwanted animals through spay/neutering. Stray Hearts Animal Shelter of Taos is a non-profit, 501(c)(3) and all donations are tax deductible. You can be assured that your donation will go to where it is needed most - directly to help the animals.